goods from Pakistan, for the victims of the recent devastating floods, landslides and torrential rains in Sri Lanka, landed Tuesday at Bandaranaike International Airport Katunayake. authorities, said a message received here. medicines, etc, were handed over by the High Commissioner of Pakistan in Sri Lanka Maj Gen (Retd) Syed Shakeel Hussain to the Sri Lankan Minister for Disaster Management Anura Priyadarshana Yapa M.P, in a solemn ceremony. 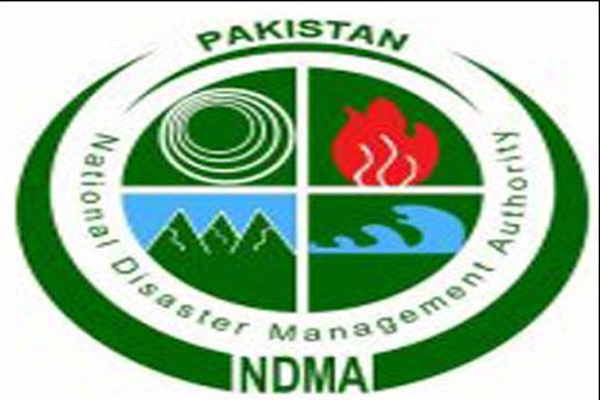 Secretary, Ministry of Disaster Management S. S. Miyanawala, other senior official of national disaster management authority Pakistan ,Sri Lankan Government officials as well as Officers of the High Commission were also present at the ceremony. force winds in Sri Lanka have left many people dead, missing, and over 400,0000 people are affected by the adverse weather.